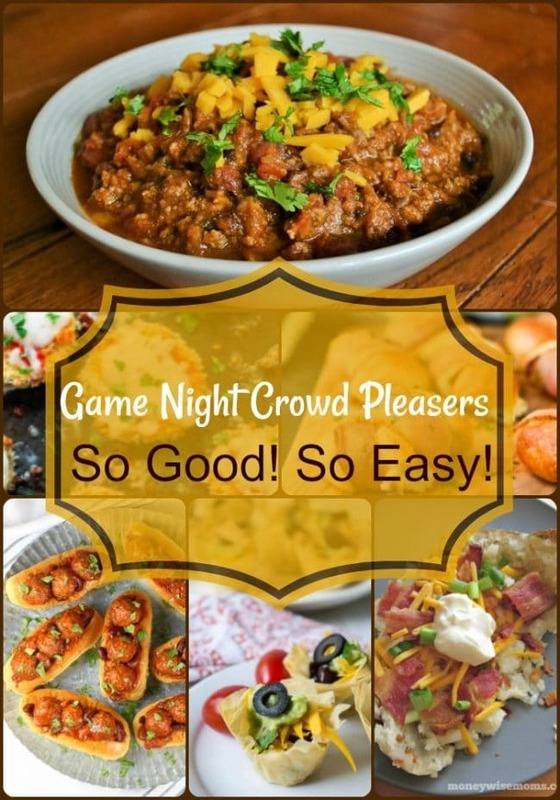 Game Night Crowd Pleasers! So Good! So Easy! It’s GAME TIME! Everyone you know is planning on heading to your house for the big game. You want some fun food that is easy to fix, delicious and goes a long way. Here are some terrific crowd-pleasing recipes that will feed your gang, no matter how many show up. 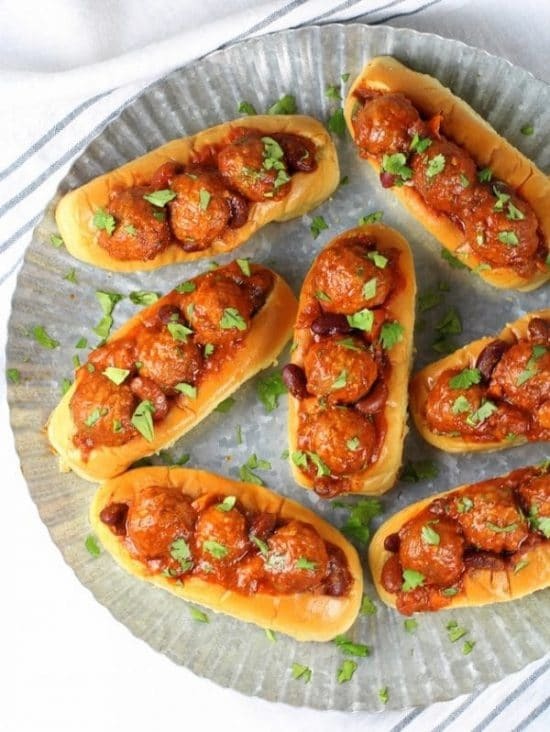 These delectable little meatball sliders are a perfect game night food. They are easy to make and easy to make for a crowd. You can easily double or triple this recipe with no problem. Which is a very good thing as you will want to have plenty on hand! 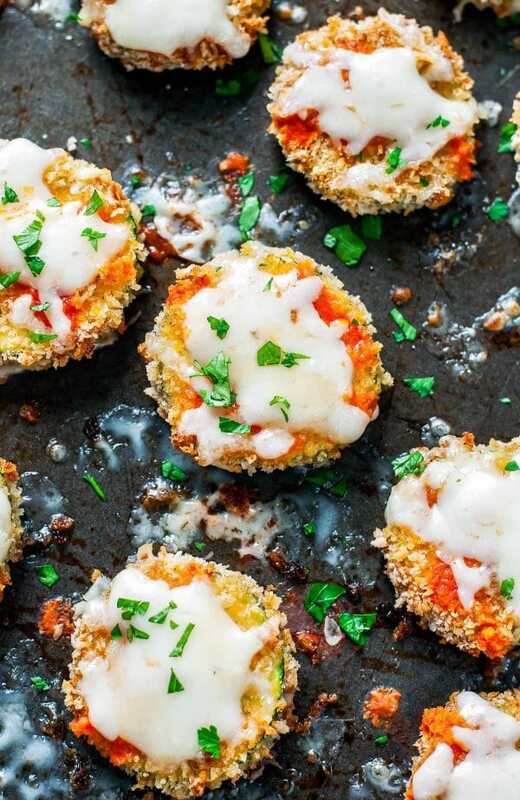 These little appetizers are so so easy! 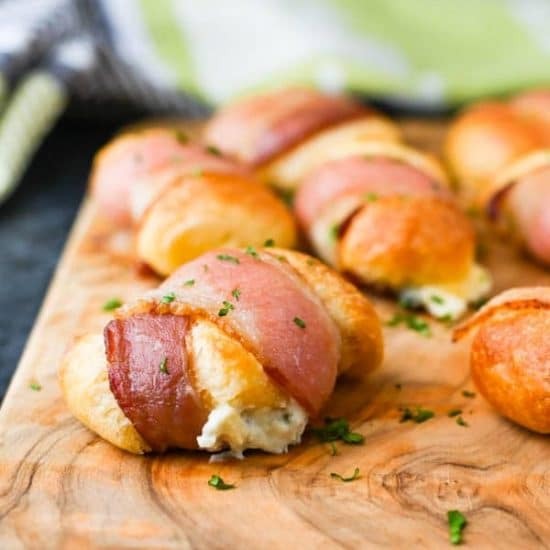 You only need three ingredients – cream cheese, bacon, and crescent rolls. Ready to go crescent rolls make them a snap to create. You can whip up batch after batch in no time at all. You simply can’t go wrong with anything that has bacon and cream cheese in it. Does anyone else love “mini” foods as I do? So fun to make and eat. Premade phyllo dough is the basis for the cups. Fill, serve and enjoy! This recipe makes enough for twelve people but you will probably want to make at least two batches. These are a kid pleaser as well. 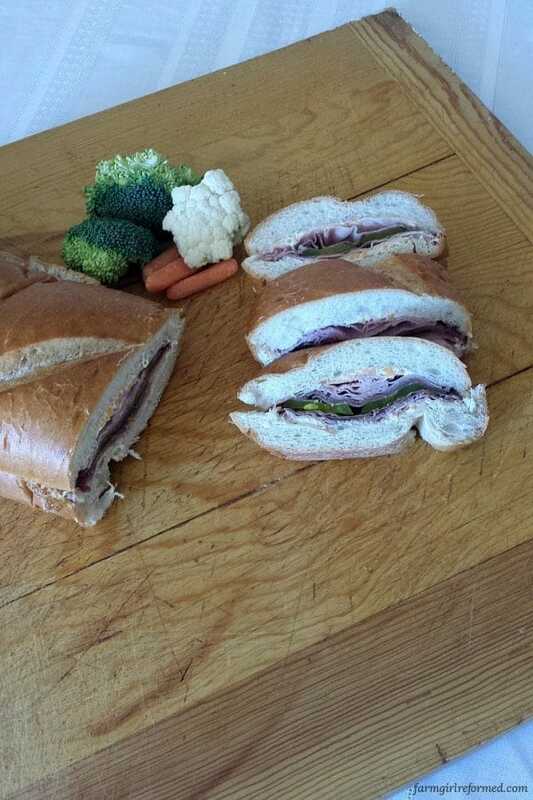 No need to pay big bucks for party subs when you can make them yourself. One loaf of French bread can go a long way, two or more will feed a party. Make this earlier in the day and slice and serve when its half time! Easy peasy!! 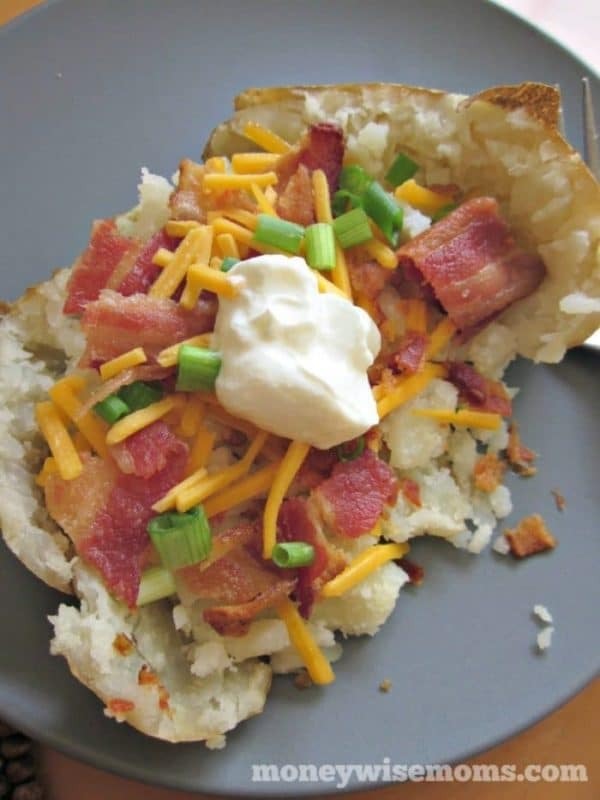 A baked potato bar is always a big hit no matter what the occasion but is definitely a winner for a game night buffet. This one is easy to plan for – a potato for each person, maybe two for the really big guys! Then add your fixings and you are all set. 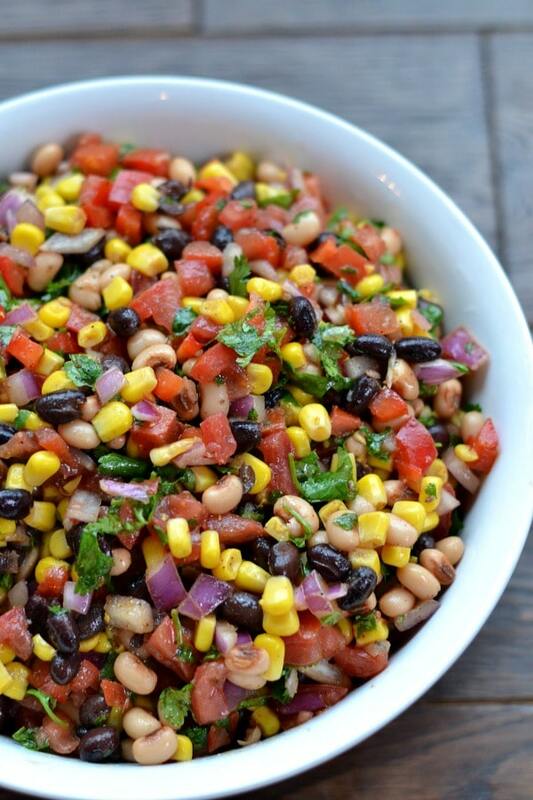 Cowboy caviar is simply delicious. Its a wonderful fresh twist on the typical salsa. 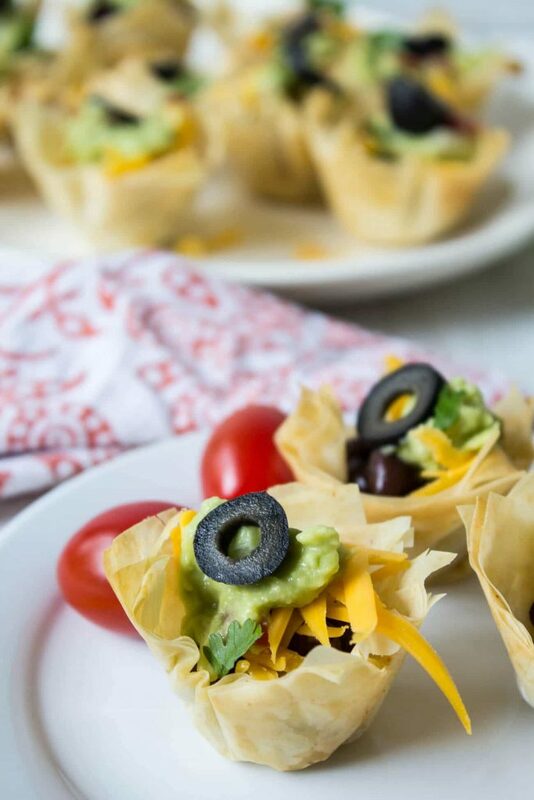 Serve with nachos or Fritos for a game night snack that is sure to please. 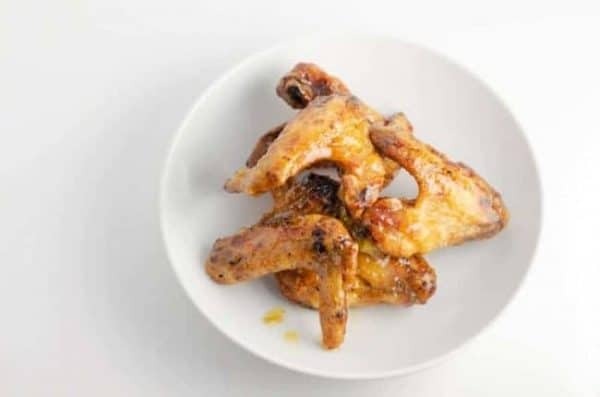 No game night would be complete without chicken wings. 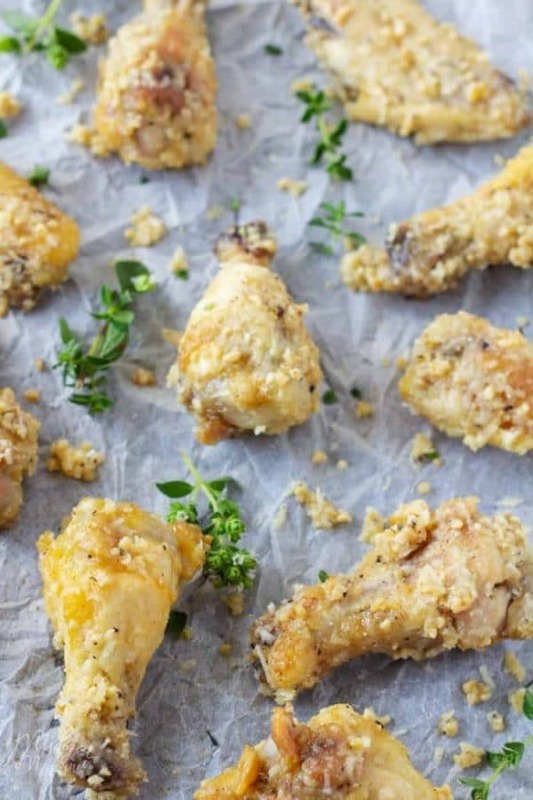 These wings combine the tasty goodness of garlic and parmesan which will have your guests licking their fingers. It’s another recipe that is easy doubled or triples. Oh, did we mention it’s keto and low carb friendly? Add these to the buffet along with the garlic parmesan wings for those who like things a little more zesty. The pineapple makes it a sweet hot treat that can’t be beaten! YYUMMY That’s about all you can say while feasting on these cheesy treats. One average zucchini makes about 35 chips so definitely an easy one for a game night binge. No one will even care that its zucchini, they’re that good! 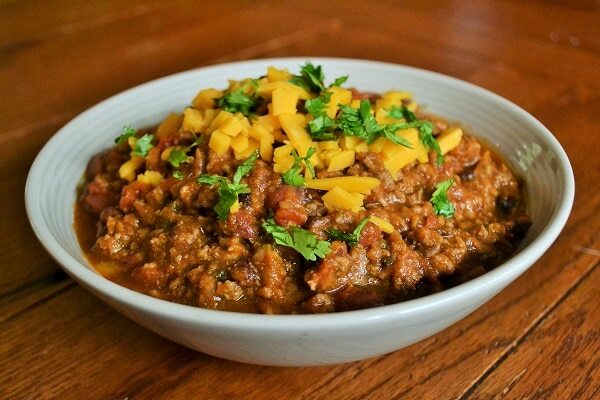 Is it really a game night celebration without chili? Most folks would say no! This makes a nice big batch that is great when cooking for a crowd. Oh so easy!!!!!!!! 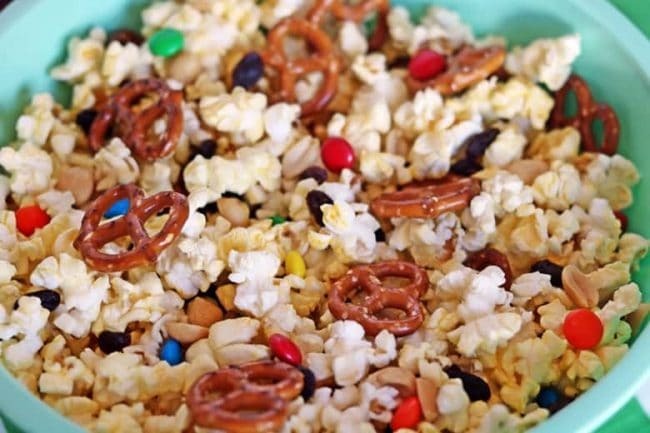 Use store-bought ingredients, mix them together then use disposable football ups to hold your snacks. Easy to pass around and kids love it – kids of all ages. Have a big bowl on hand for refills, there will be plenty! 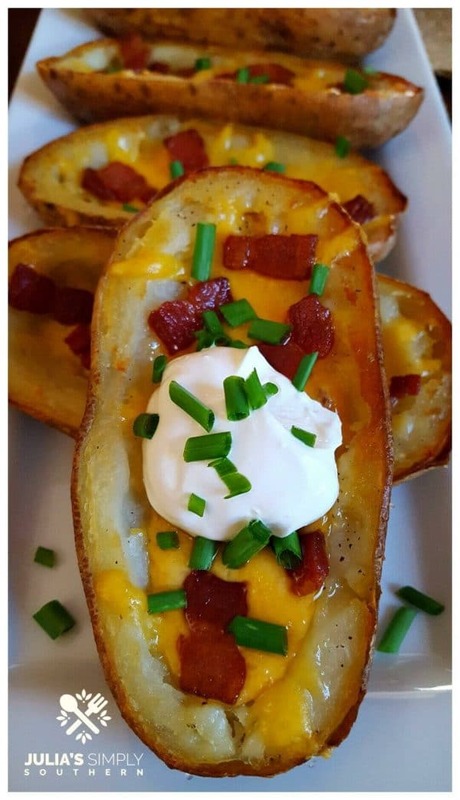 Just six big potatoes will make enough potato skins for twelve. These are great finger food, one that is deliciously filling. 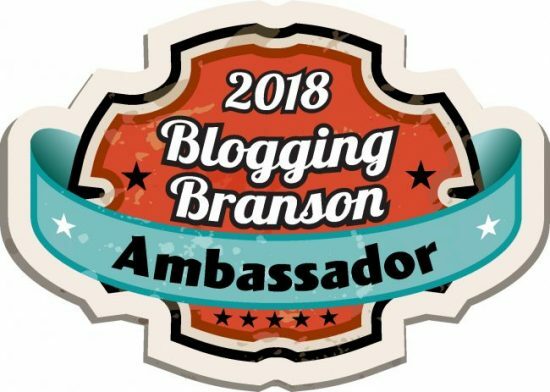 Cheesy goodness that the whole team will want to get in on!